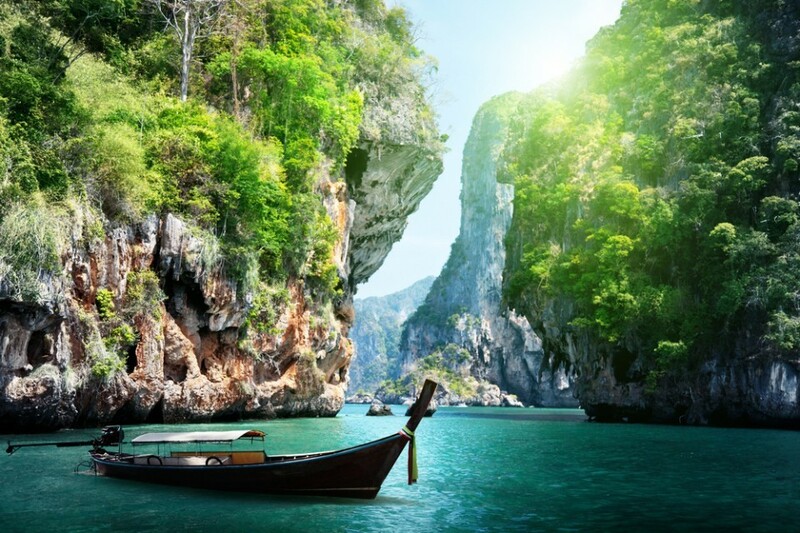 A long discussion once again has hit the floor of Thailand’s tourism officials, a discussion that some believe is nearing completion. Visas for those wanting to stay extended periods of time within the country would make Thailand more competitive with neighboring countries like Indonesia, Vietnam and the Philippines. The only country to top that long of a stay would be Malaysia, who offers a 10-year visa to certain foreign individuals. Officials at the Thailand’s tourism council said on Tuesday that if they had a clear and marketable strategy, Thailand could attract long-time staying foreigners like Malaysia. Those visas offered by Malaysia are not valid for employment but are put into place to attract retirees and students from different nations. Thailand’s new Immigration push would also help loosen measures which would drop the 90-day check-ins and convert them to once a year systems. Officials say the population of long-term foreign residents is expected to grow from five to ten per cent annually. I wonder how much the long visa will cost. Malaysia’s MM2H 10 year visa does allow employment. It is a residency visa which means that you can travel onward as a Malaysian, apply for onward visas in Malaysia etc. There are some restricted occupations that you are not allowed to enter but most are open to you. Outstanding information, thanks for letting us and our readers know.